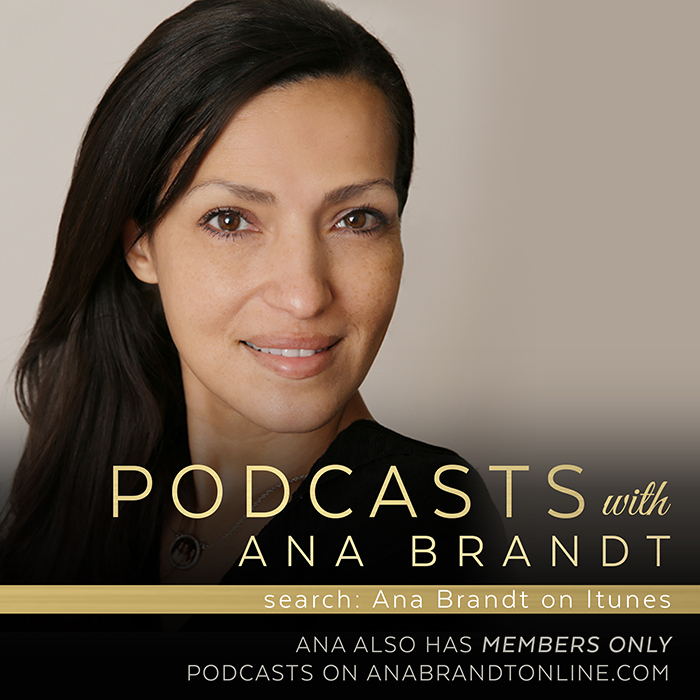 Ana Brandt is a Professional Maternity and Newborn Photographer in California. 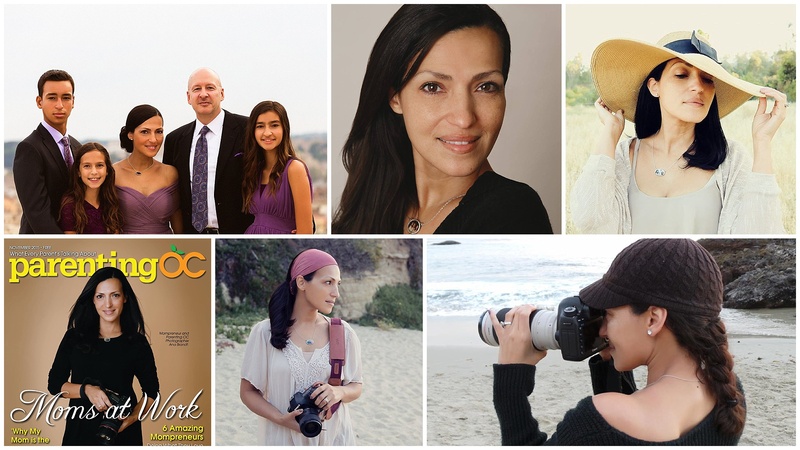 Ana is one of the most recognized maternity/newborn photographers in the world. Her youtube channel www.anabrandtvideos.con has over 28 million views and over 130,000 subscribers. With 3 Business Facebook pages and her personal page she is followed by over 400,000 people. Her instagram changes www.instagram.com/anabrandt has reached over 175,000 followers and her insights continue to climb worldwide. She has captivated over 25 viral Facebook sites and is currently working on several International collaborations for online training and education. 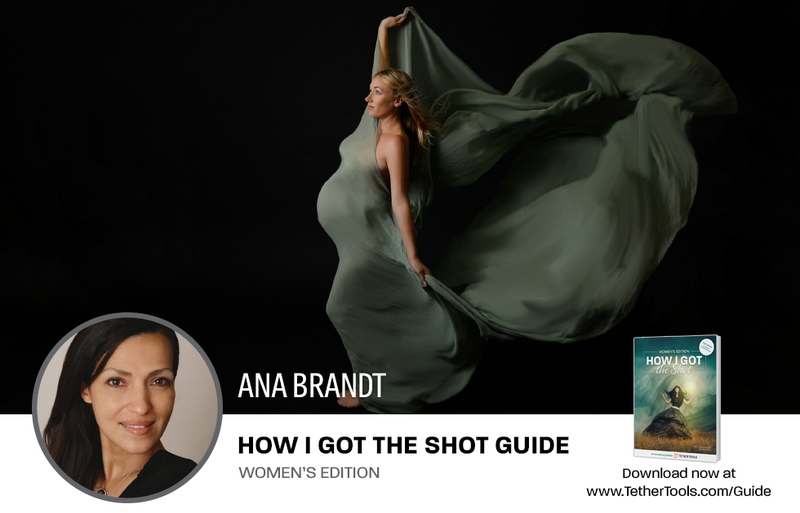 Ana Brandt has been a Professional Photographer for over 18 years and a global educator for over 10 years. She has trained in 20 countries and her student reach is well over 10,000 in in person training and online training over 20,000. 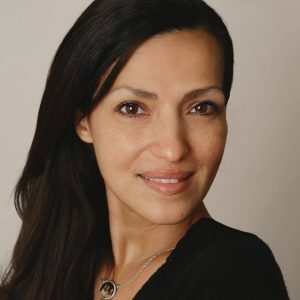 Ana Brandt has worked with several celebrities such as Alicia Silverstone, Sarah Drew, Edyta Sliwinska, Ian Ziering, Jessica Rey, Adrian Young, Sienna Guillory, Eddie Guardado, Kobe Bryant and many others. Ana Brandt was the first photographer in the world to design, create and market Maternity gowns to the Photography Industry 13 years ago. She revolutionized the Maternity Photographer industry by setting the design standard for Maternity gowns and use of fabrics for client sessions. Her store www.shopanabrandt.com, www.bellybabywear.com has shipped her gowns to over 100 countries worldwide. Ana has taught on the worldwide education platform CreativeLive.com and also runs her own live channel www.anabrandtlive.com. Ana teaches thousands of students worldwide in her global education online site www.bellybabyschool.com. Ana is a Certified Photographic Craftsman with Professional Photographers of America and invited to be a member of the ASP (American Society of Photographers. Profoto named Ana one of their Explorers of Light. – One of the 50 best Family photographers in the United States. – One of the 10 best Maternity photographers in the world. – One of the 10 best photographers in California. – One of the 50 most inspiring photographers. – Voted one of California’s Top Newborn Photographers of 2016 by Photography Magazine. Ana Brandt has been filmed 4 times by Bravo TV and her appearance on Flipping Houses was aired this past Fall of 2017.